Brilliant minds think alike. In this case, those brilliant minds are inventor, Hamish Scott, and the collective mind of automaker of Nissan. These are clearly the kind of people that sit around thinking about how to make products that are not only highly useful and relevant but also make for a greener world. Hamish Scott is responsible for STARPATH. A press release from Nissan describes this incredible invention as a “spray-applied coating that absorbs UV energy during the day so that it glows for between eight and 10 hours when the sun goes down.” This coating is made up of “entirely organic compounds,” making it unique in the glowing paint market. 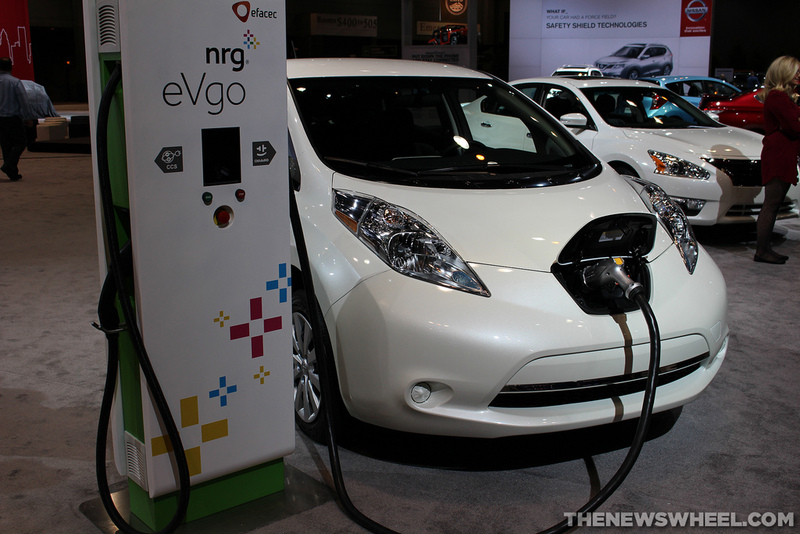 Of course, Nissan is responsible for the Nissan LEAF, an all-electric, zero-emission compact hatchback. In an effort to combine the two awesome innovations, the automaker recently coated one of their LEAFs with Scott’s glow-in-the-dark organic coating. Watch a video of the LEAF in glow-in-the-dark paint above! Nissan says that if their paint was made available on the commercial market, it would last 25 years. For now, they’re using this unique paint as a means to show off the fact the LEAF is so cheap to operate: LEAF owners are using the leftover cash to invest in various green technologies, such as solar panels and glow-in-the-dark paint. The LEAF is among the ranks of the best by earning an IHS Automotive Loyalty Award. Since its debut, the Nissan LEAF has captured the hearts of customers and the acclaim of critics. The award-winning electric vehicle was most recently named the best Non-Luxury Traditional Compact Car on the annual list of IHS Automotive Loyalty Awards. The LEAF flew solo as the only plug-in vehicle to receive an IHS Loyalty Award. As proof of the LEAF’s popularity among EV owners, the vehicle became the first electric plug-in to surpass 30,000 sales in a single year. With its efficiency, distinctive styling, spacious interior, and affordable price, it’s easy to see why so many LEAF owners in search of a new vehicle have chosen to purchase or lease another LEAF. Contact us here at James Ceranti Nissan for more information on the vehicle that keeps owners coming back. The 2016 Nissan Maxima is revamped to look sportier than ever! It looks as though the 2016 Nissan Maxima has been hitting the gym! With its concept-like sleek curves, chrome finishes, and aggressively muscular stance, we at James Ceranti can’t wait for this bad boy to hit the show rooms this fall or winter! In case you missed it, Nissan revealed the revamped 2016 Nissan Maxima, as well as its front-wheel-drive Le Mans racecar, during the “With Dad” Super Bowl spot. Serenaded by Harry Chapin’s iconic “Cat’s in the Cradle,” the ad showcases the relationship of a racecar-driving dad balancing the challenges of work and fatherhood. While the specs on the newest “four-door sports car” have yet to be released, the powertrain is likely to include a 3.5-liter four-cylinder or V6 engine choice capable of 300 horsepower as well as front- or all-wheel-drive standard. 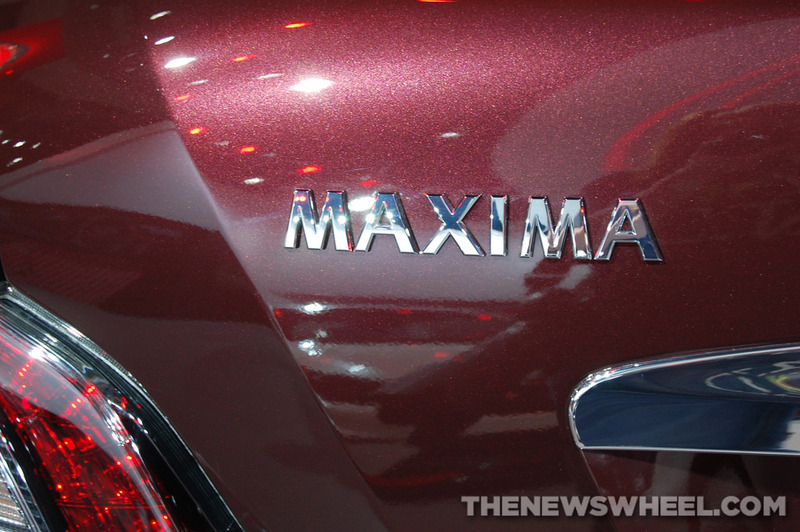 Some speculate that the newest Maxima will also offer a hybrid option as well. Stay tuned to James Ceranti Nissan for more information on the 2016 Nissan Maxima and come visit to test drive the newest innovations that Nissan has to offer. The 2015 Nissan Murano has been awarded the Kiplinger Best Value Award. Step aside, all other crossovers; the new Nissan Murano is taking over the industry. The latest crossover model from Nissan is making quite a stir, especially since it was named Kiplinger’s Best New Midsize Crossover. 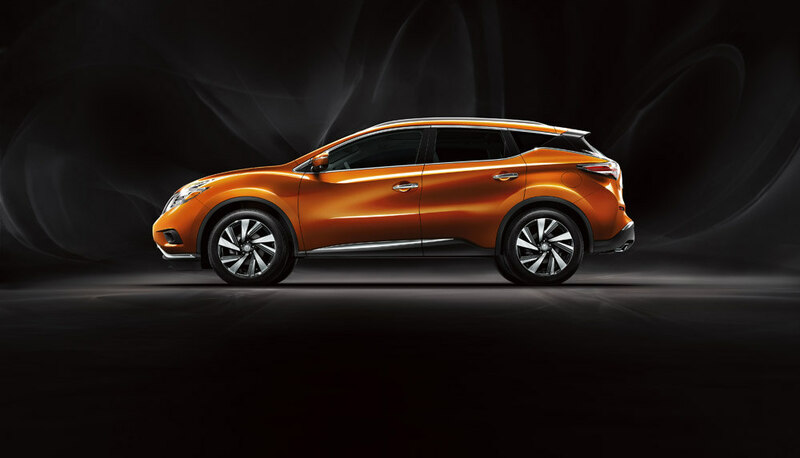 This Kiplinger Best Value Award is a prestigious honor for the new Murano. According to Nissan, Kiplinger’s judges vehicles on price, performance, value, safety, roominess, and driving impressions. Out of all the new crossovers tested, the Murano stood out as the best – which says quite a bit considering the size of this class. The new Murano features NASA-inspired Zero Gravity seating, NissanConnectSM with Navigation, and an Around View® Monitor among other things. Not only that, but the 260 hp engine is rated at 28 mpg highway when combined with its advanced Xtronic transmission. All in all, the Murano was a no brainer for the Best Value Award.